In sunny California we’ve had a bit of rain + cold weather lately (hey, winter!) 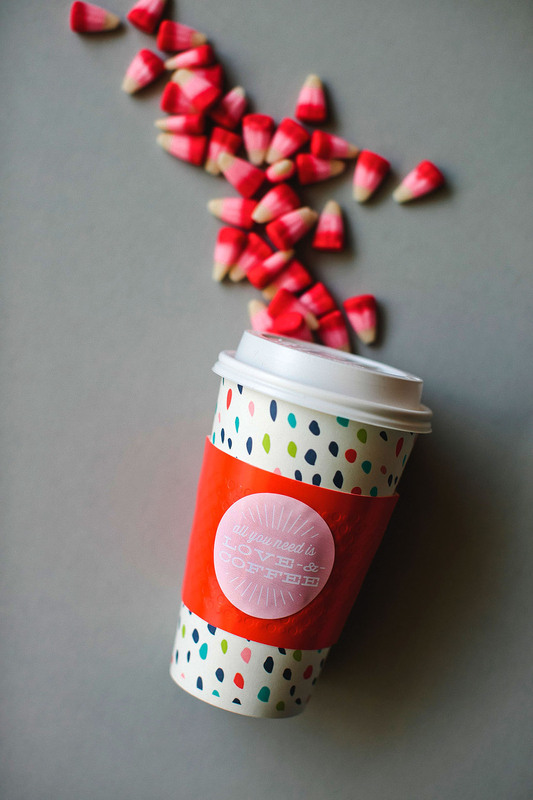 which inspired us to create something you can do at home and take with you to keep warm, for all of our on-the-go readers out there. 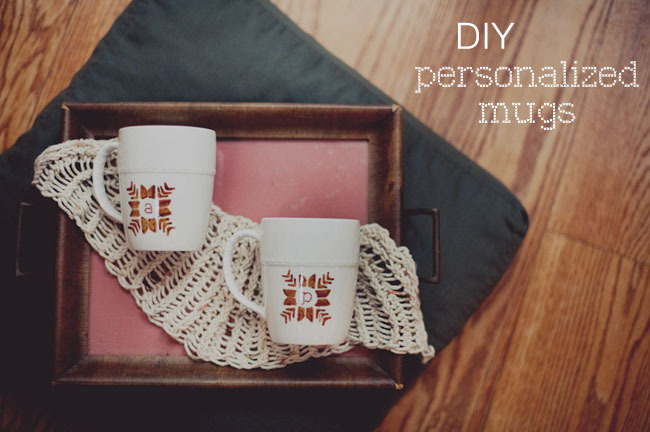 They also make for a sweet little gift to give to your favorite people! 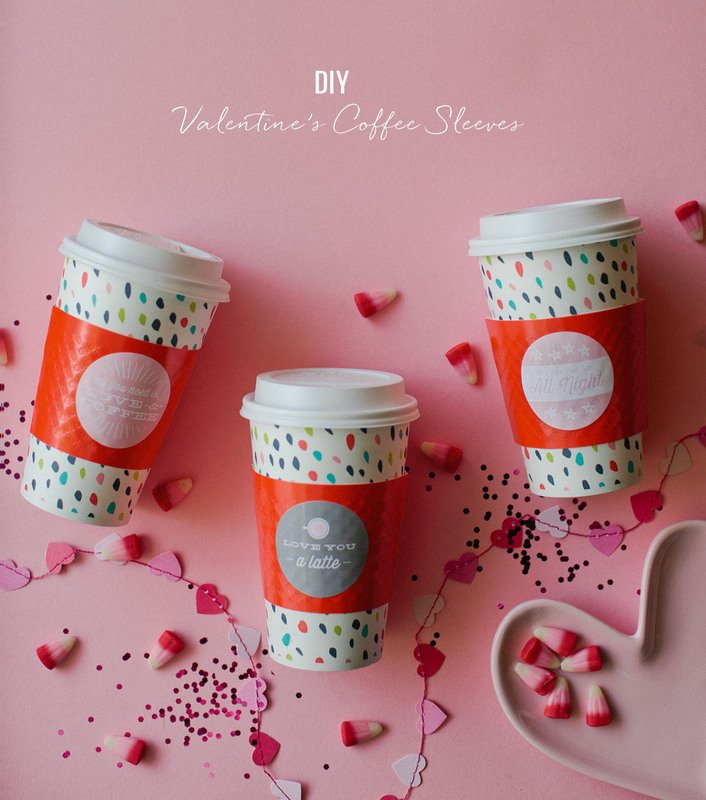 Say hello to our DIY coffee sleeves (with a bit of Valentine’s Day flair). 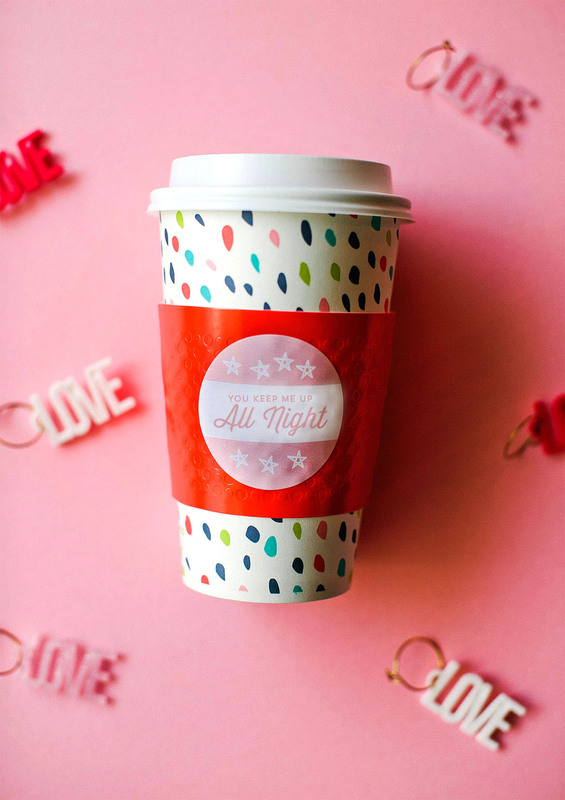 We paired our Avery customized label with a cute, paper coffee cup from Cheeky and we think it’s a perfect pairing! 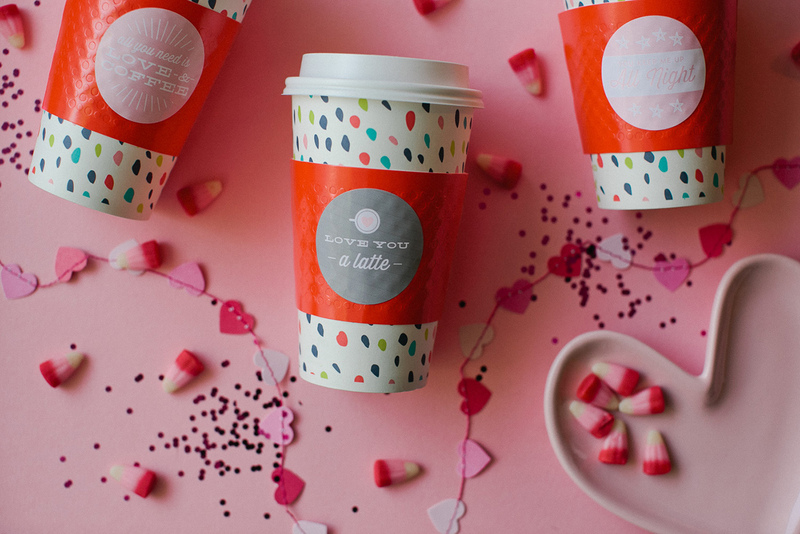 These are a fantastic way to surprise your love next week, and would also be fun to use at your wedding for a coffee bar or bridal shower brunch! Or just the morning of your wedding – I mean, hello cute photo opp! 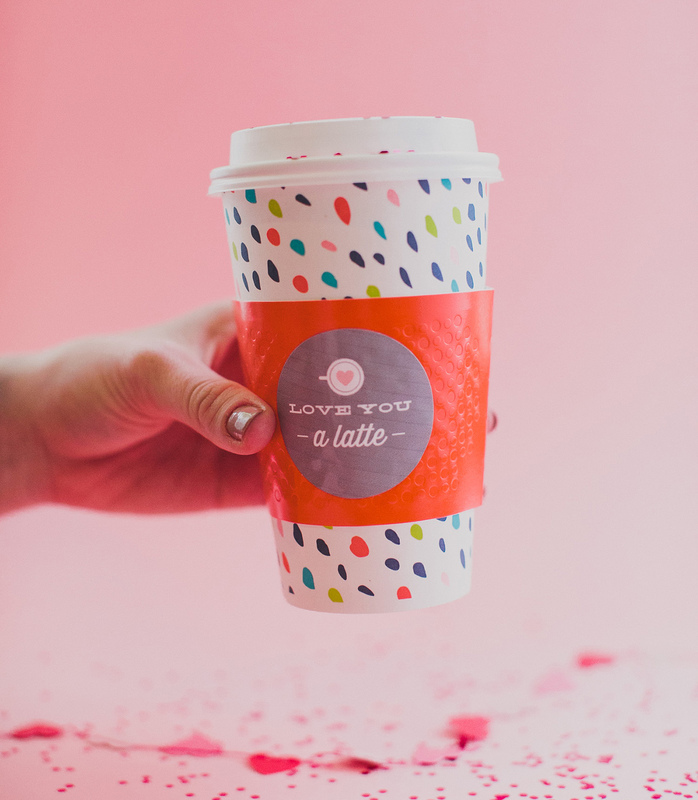 :) We created 3 cute designs you can download and you’re able to change colors on Avery to match your wedding color palette. After you download the files, you can open the .avery files in Avery Design & Print by going to avery.com/open and opening the file from there. 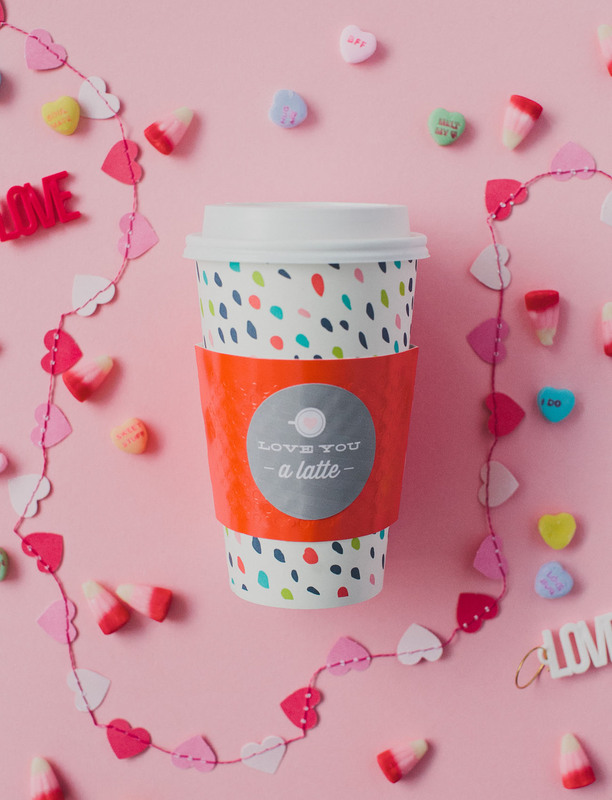 We have three options to choose from: “All You Need is Love & Coffee”, “You Keep Me Up All Night” and “Love You a Latte” :) As a heads up, you won’t be able to print the .avery files without opening them in Avery Design & Print. 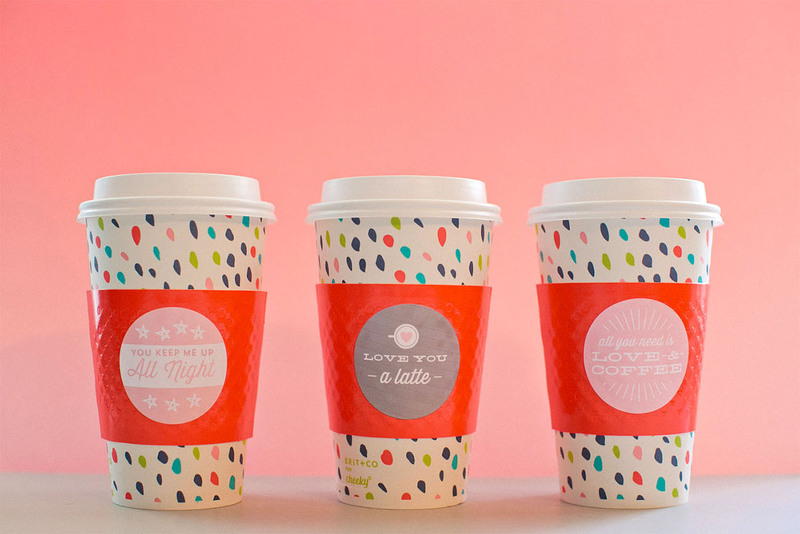 Print out your stickers and place on your sleeve. So easy!! 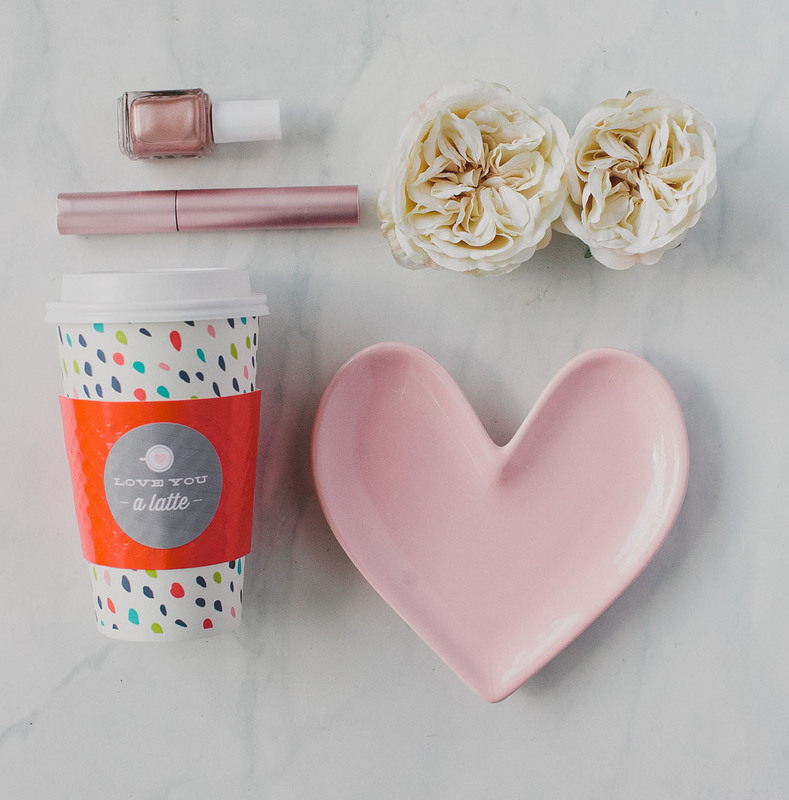 Super cute idea to have on hand while you get ready with your bridesmaids too, right?! * This post is sponsored by Avery. All content, ideas, and words are by Green Wedding Shoes. Thanks for supporting our sponsors! This is a great idea and you can send your loved ones a very special and personal message.